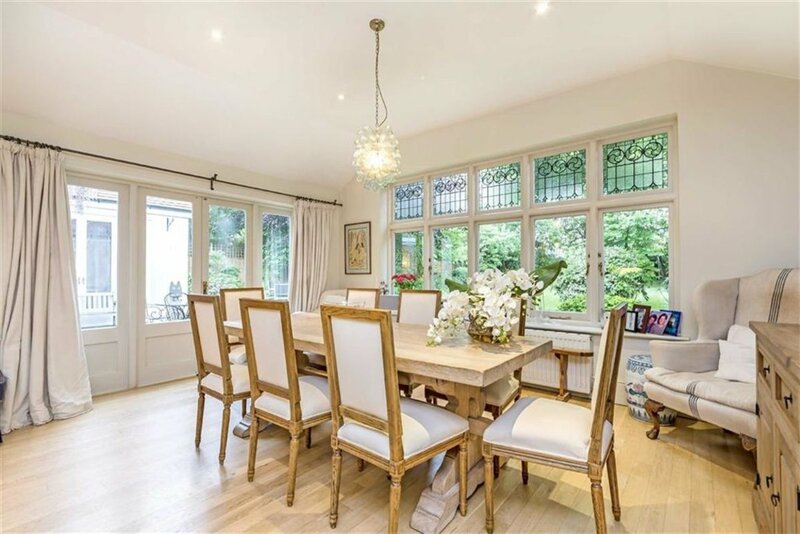 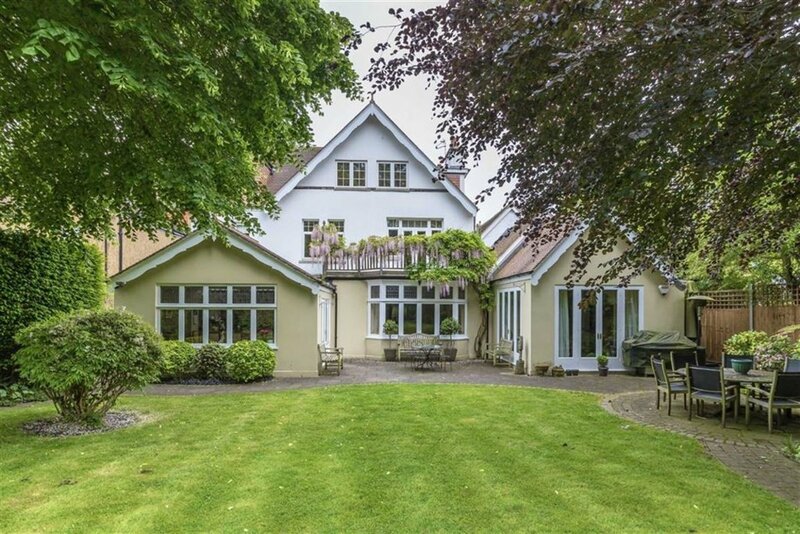 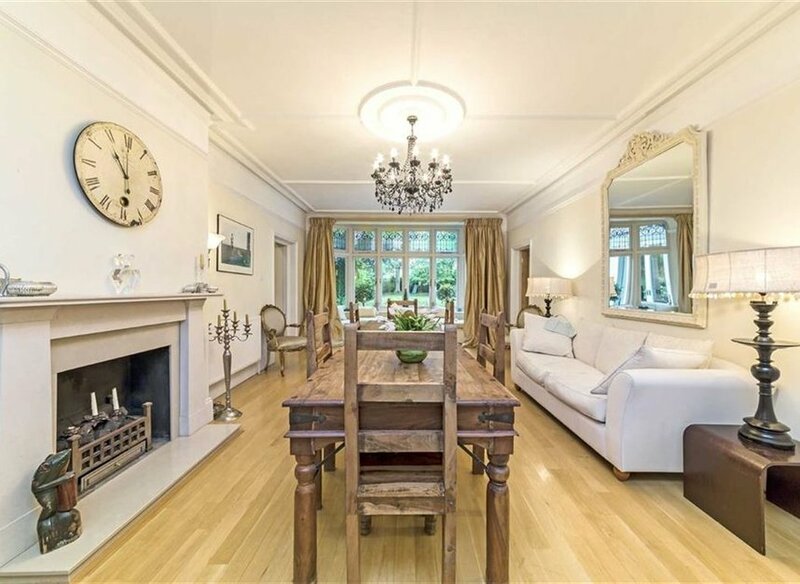 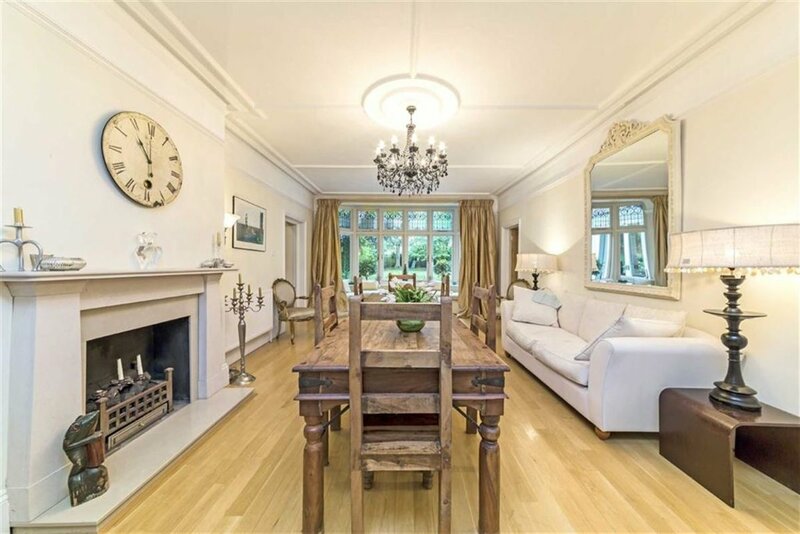 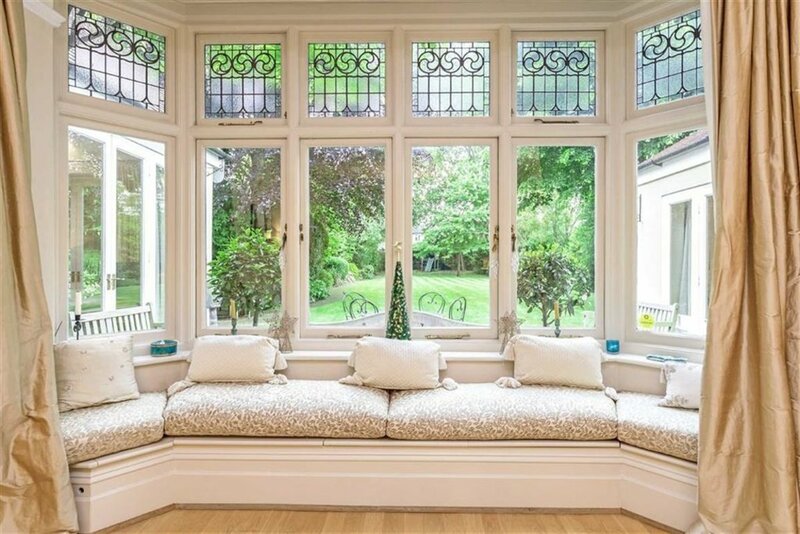 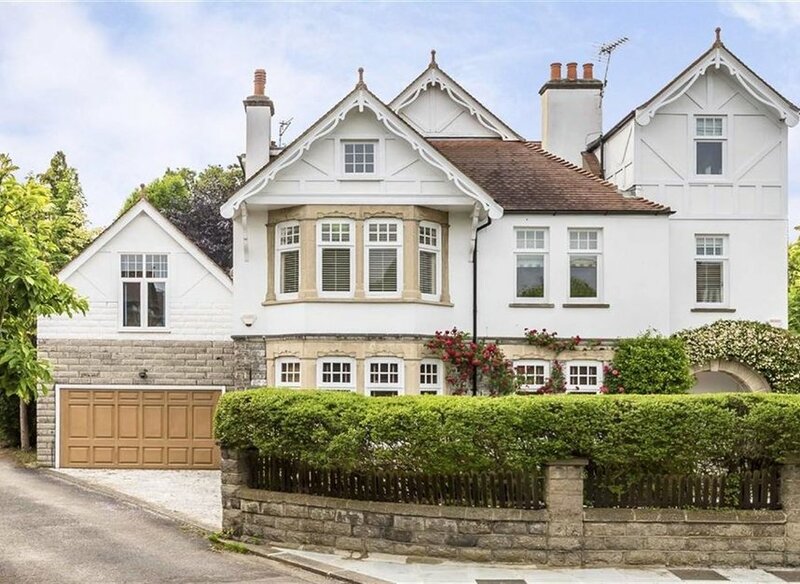 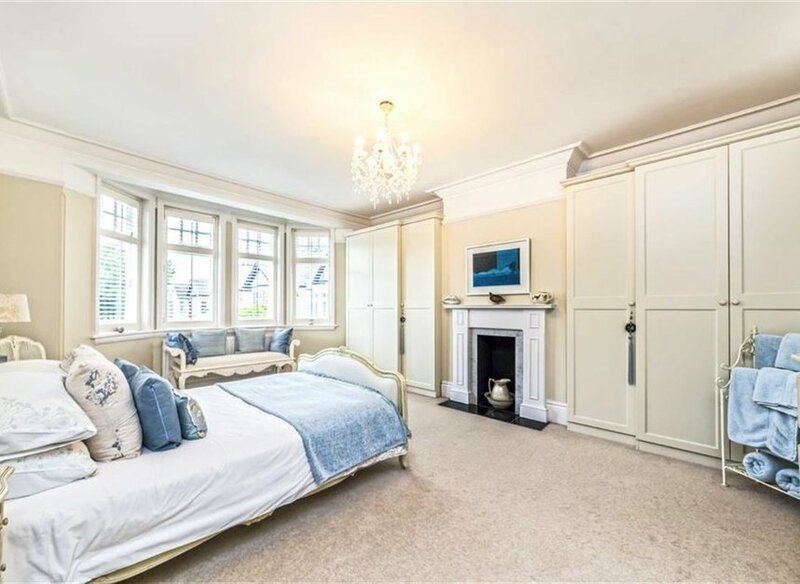 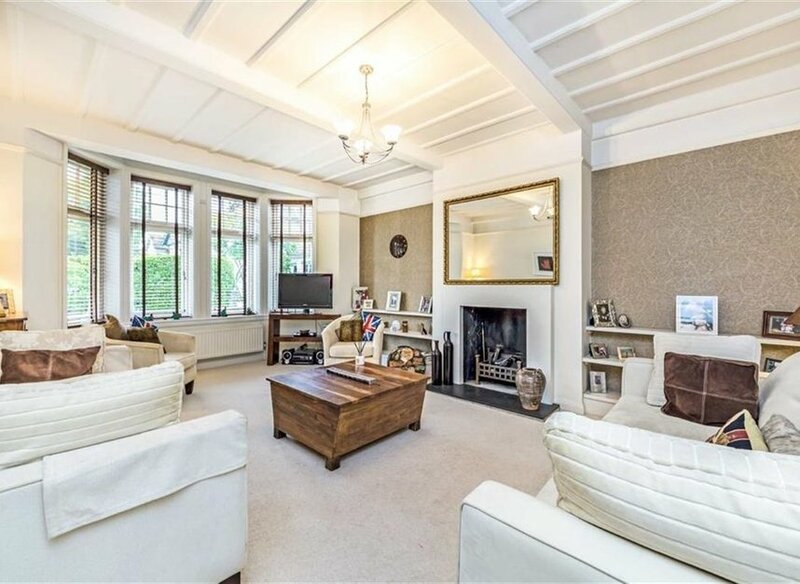 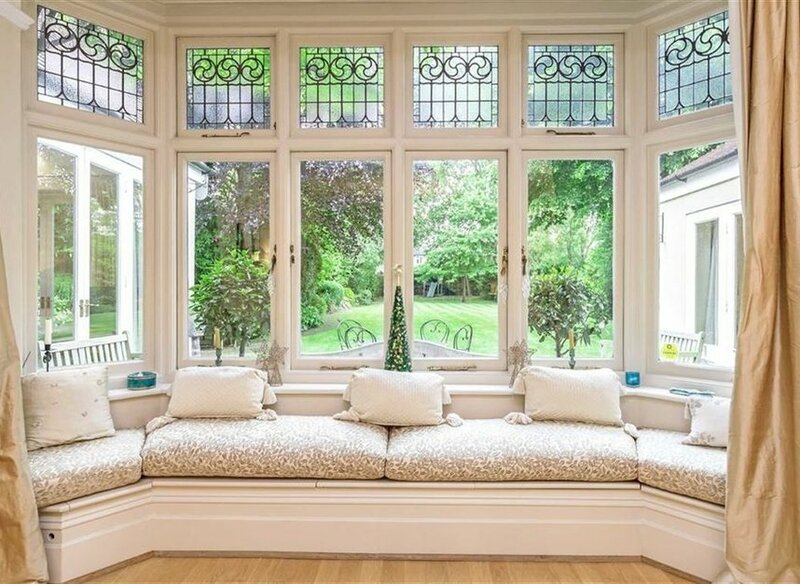 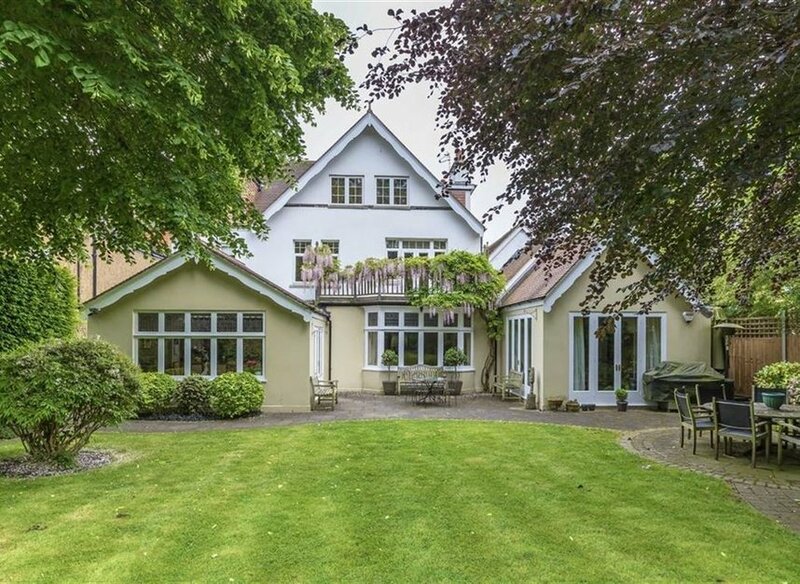 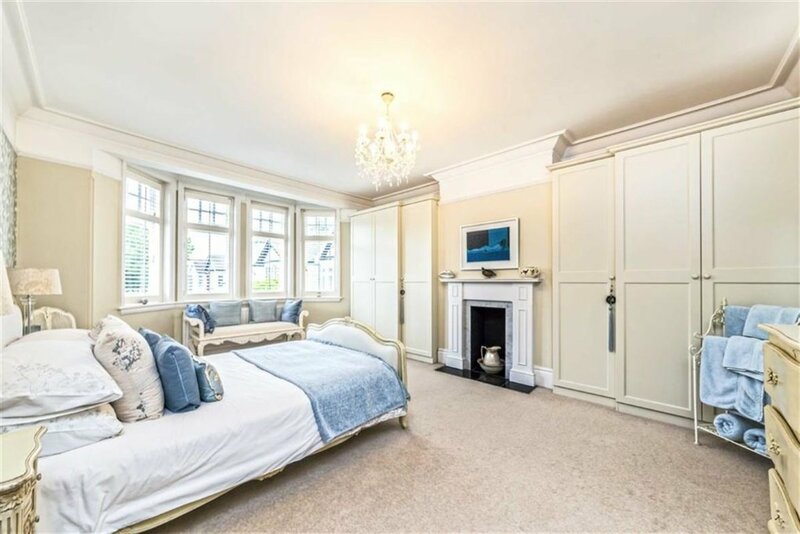 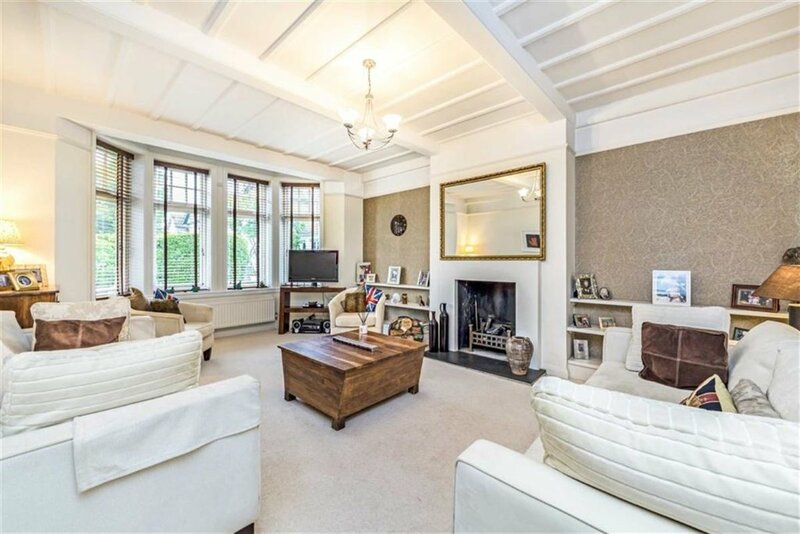 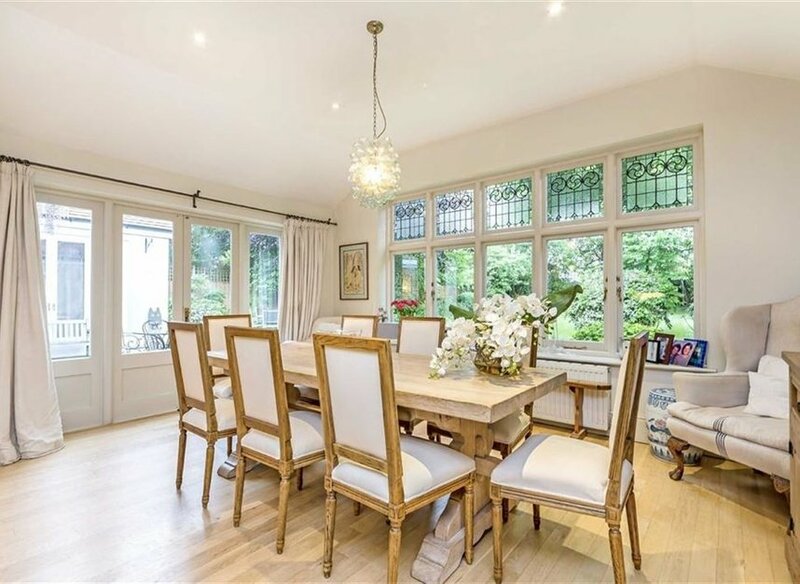 This Edwardian masterpiece is an iconic residence located in one of the finest roads in Hampton Hill. 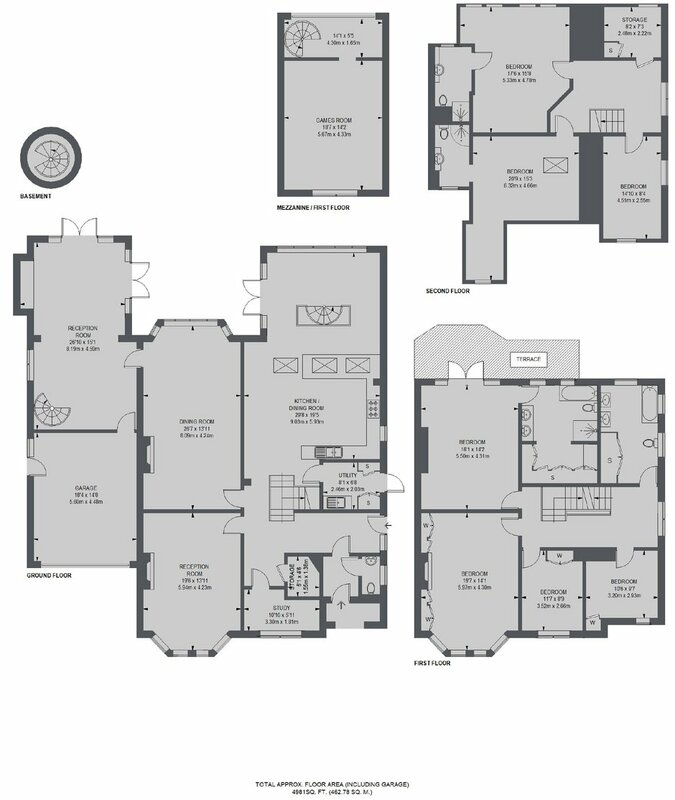 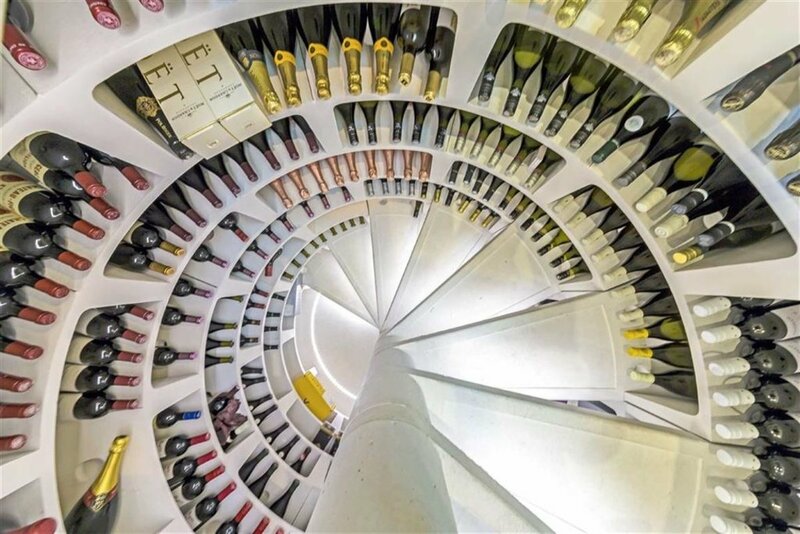 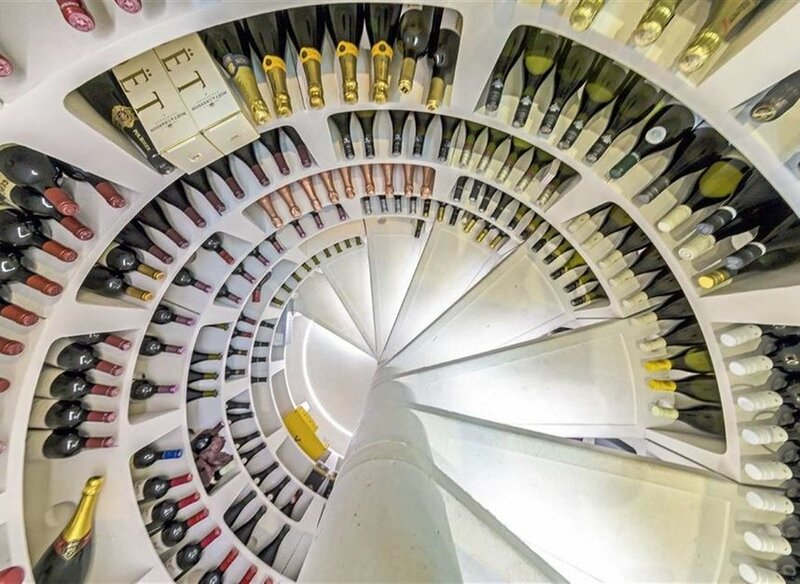 This one of a kind property would make a fabulous home for any family. 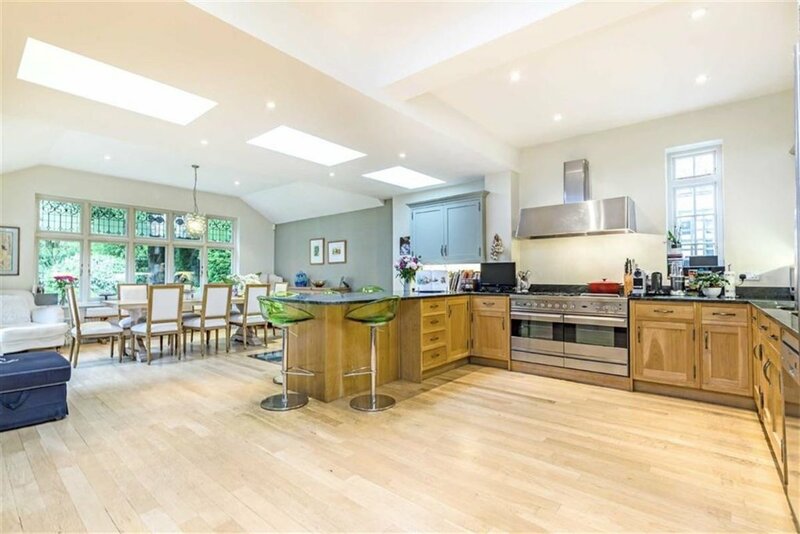 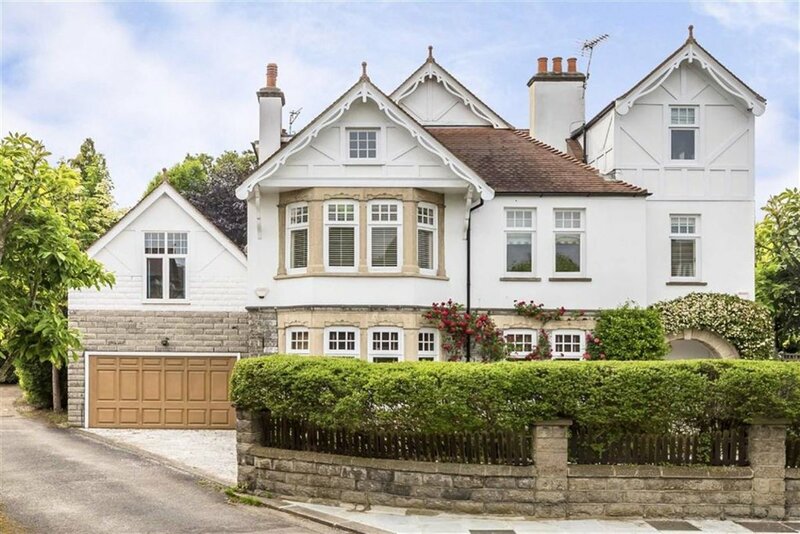 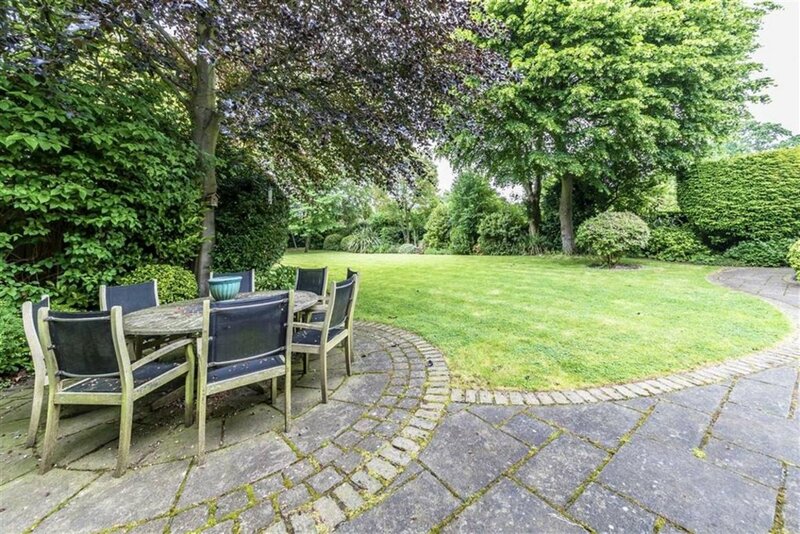 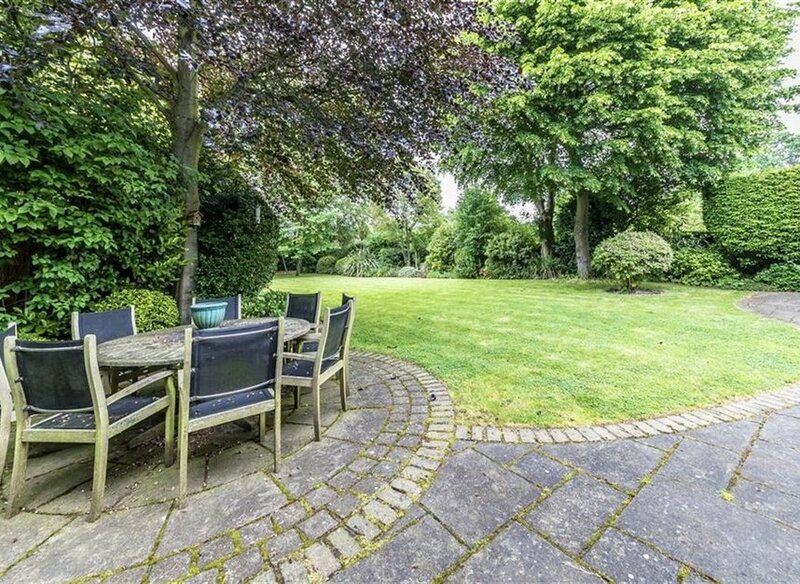 St. James's Avenue is one of Hampton Hill's most popular residential roads and is perfect for the growing family. 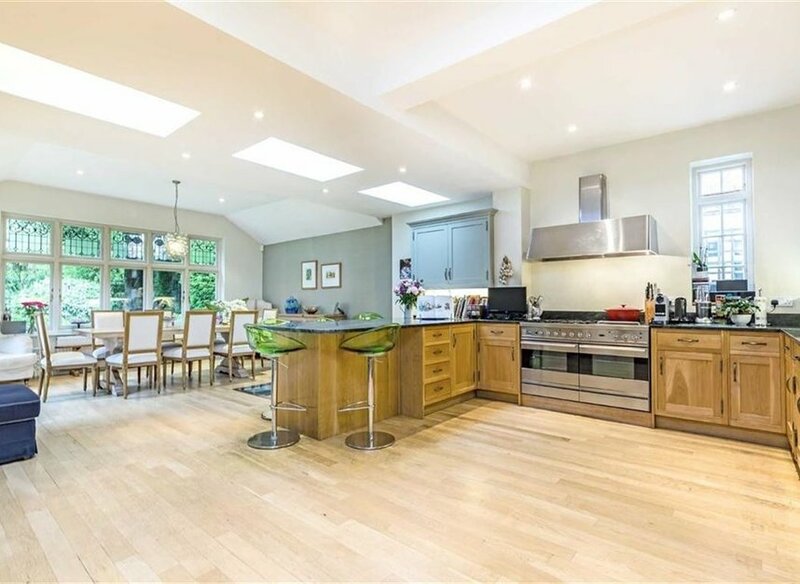 Everything you will need is within a few hundred meters, from shops and restaurants, Bushy Park and its fantastic educational facilities.